The Four Cs, created by GIA, are now accepted as the global language of diamond grading. These are easy to get a brief overview of and a basic understanding but there are many more factors that come into buying a stone that will perform, this is where Marc excels as a Diamond merchant. 28 years of expertise has resulted in Marc being an expert Diamond merchant, purchasing stones for each design with uncompromising detail. He is the expert at buying stones that perform and meet your requirements while making the experience enjoyable and stress free for you. Marc would love to discuss you requirement instore, that way he can explain to you in person about how diamonds perform and why. 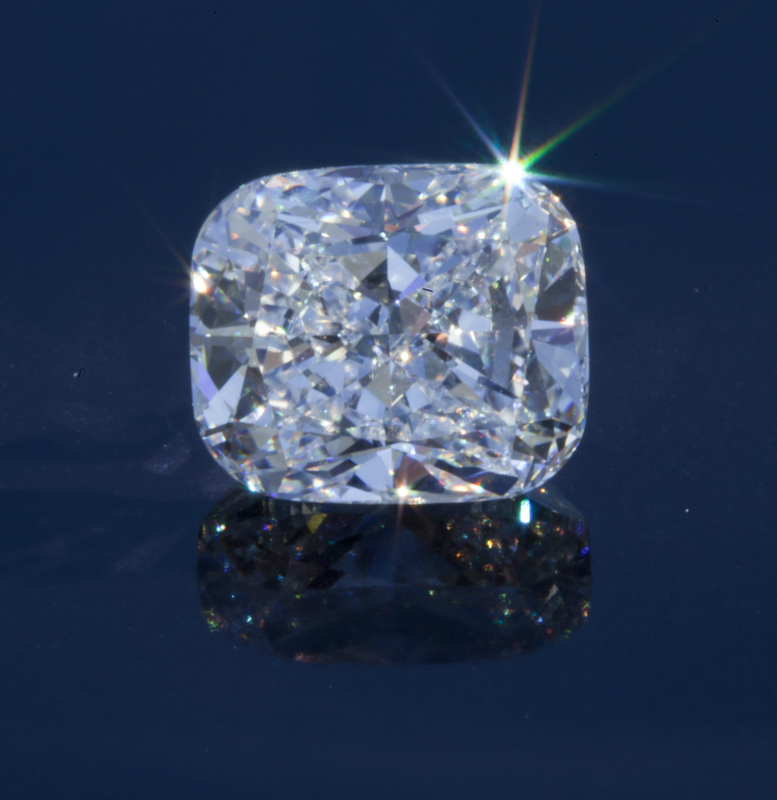 For a stressfree, and most satisfying experience, entrust your diamond buying to Martinovich. Fiona did, and the emotion in her eyes as her spectacular 2.02ct Cushion Cut Diamond was revealed said it all.